Now a cult classic, this epic ABC miniseries took five years to plan and cost $19 million to makein 1984 dollars. 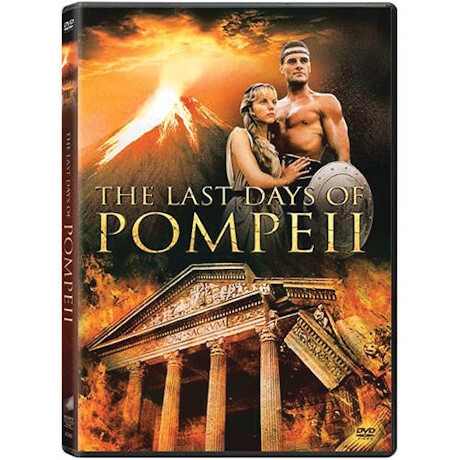 Based loosely on the 1834 novel by Edward Bulwer-Lytton, filmed partly in the ruins of the real Pompeii, it features an international cast including Ned Beatty, Ernest Borgnine, Lesley-Ann Down, Brian Blessed, Olivia Hussey, and Laurence Olivier. A “colossal hoot that will be treasured by entertainment buffs”New York Times. 5 ½ hrs, 2 DVDs.